Glastonbury has a wealth of experiences, history, myths and legends and these pages enable you to discover more about this fascinating small town that draws people from all over the world. 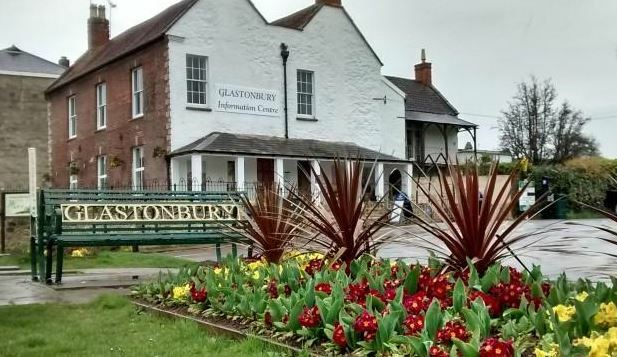 Naturally your first place to visit though is the Glastonbury Information Centre! Glastonbury High Street and the streets that lead off from it, are attractions in themselves; it really isn't an exaggeration to say there is nowhere else like it! Unique shops run by independent traders, a vibrant artisan café culture, and places to visit, are all within walking distance of each other.